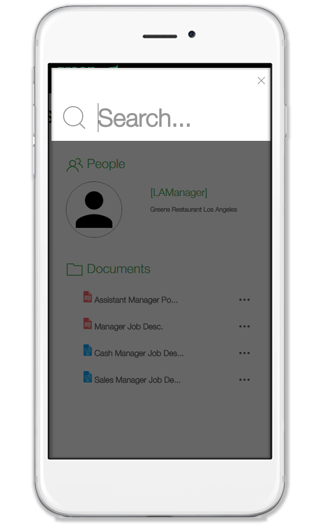 Engynn’s SmartSearch algorithm helps users find anyone and anything in seconds. The most important part of your intranet portal is making the right information available at a moments notice. That’s why we developed the Engynn Smart Search algorithm. Your users can type anything from a phrase, name, policy, phone number, address, position, email, or even a question and get paired with the most relevant search results. Join thousands of businesses who have started their intranets!